Despite the fact that huge buildings and massive structures don’t come at a cheap price, companies and governments across the world have continued to build them for hundreds of years. Big projects can easily run into hundreds of millions of dollars as costs spiral out of control. Any construction job will require payment for labor, raw materials, planning, research and design, meaning that plenty of money can easily go to waste if a tight grip isn’t held on the accounts. Even with an expert team and a sound plan, it is still possible for building work to cost staggering sums of money. That is exactly what happened with these examples, which are the most expensive things ever built. 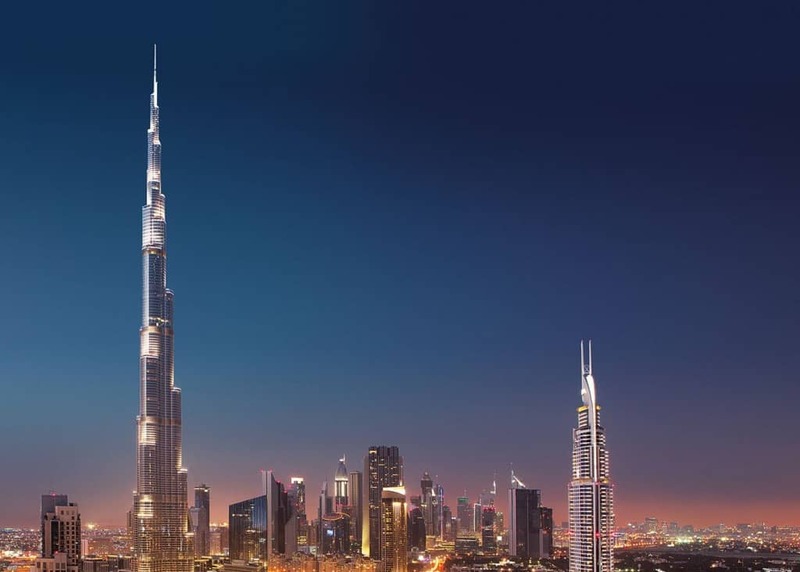 The Burj Khalifa is the world’s tallest building, standing at 136 floors. However, the amazing skyscraper cost Dubai a small fortune to build, with the final price being $1.5 billion. That is relatively cheap though considering that construction was ongoing for six years before it was completed in 2010. 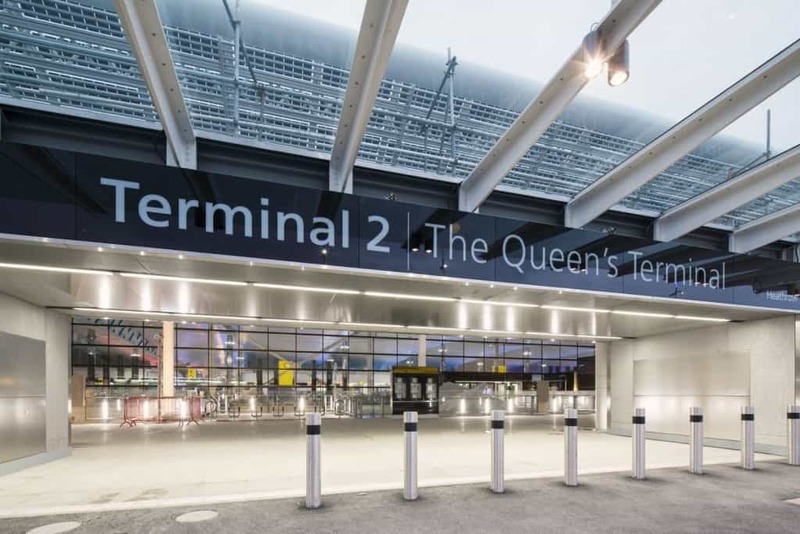 Heathrow Terminal 2, which is also sometimes called The Queen’s Terminal, is a new section of Heathrow Airport that was finally completed in 2014. As the airport is one of the busiest in the world, much of the construction for the building was done off site to reduce costs. Despite this, the build price was still $3.4 billion. The Large Hadron Collider became famous as it was used to find the elusive Higgs Boson particle. CERN began to build the structure in 1998 and it was completed 10 years later in 2008, at a cost of $5.8 billion. 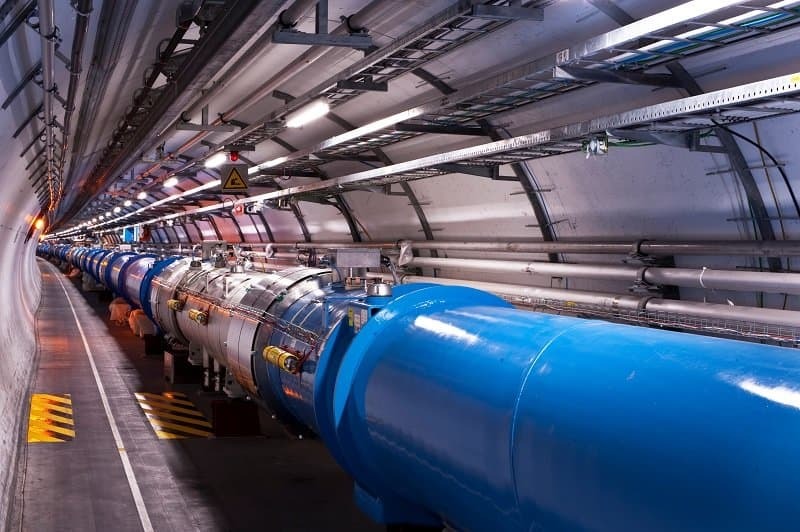 However, most scientists would agree that it was money well spent considering that it is the largest and most powerful particle accelerator in the world. 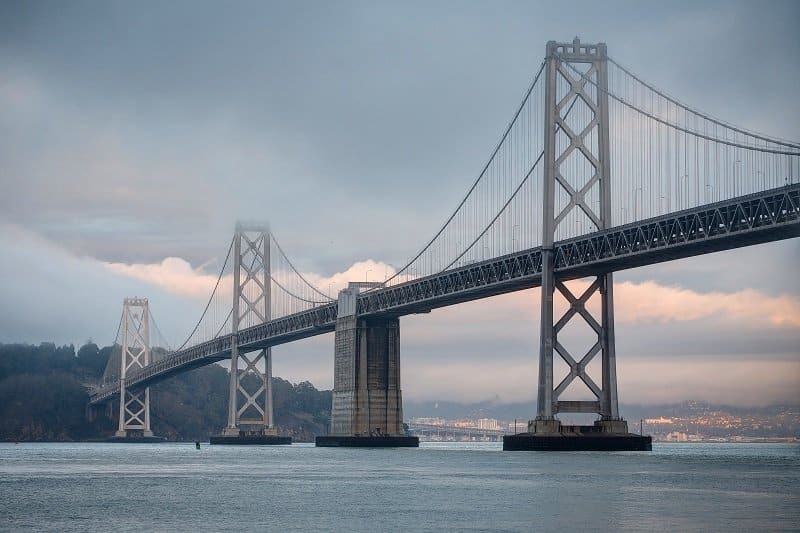 At more than 10,000 feet long and standing at 580 feet high, the Oakland Bay Bridge is one of the most breathtaking bridges on the planet. The original structure was built in 1933, but the demolition and reconstruction of the eastern section began in 2002. When it officially opened in 2013 allowing 250,000 vehicles to pass every day, the cost of the project was around $6.5 billion. When it became clear that Kai Tak Airport was unsuitable as the main airport hub of Hong Kong, officials spent several years devising a plan to build a brand new airport away from populated areas. 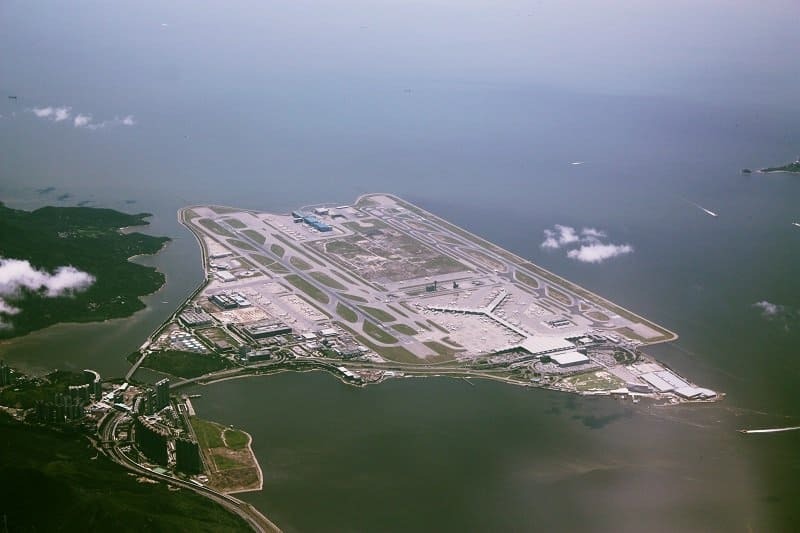 Eventually they settled on the island of Chek Lap Kok and built a huge structure across the entire stretch of land. It cost a total of $20 billion to build, although the investment was almost certainly worth it as Hong Kong International Airport is now one of the busiest in the world, with some 65 million passengers passing through every year. 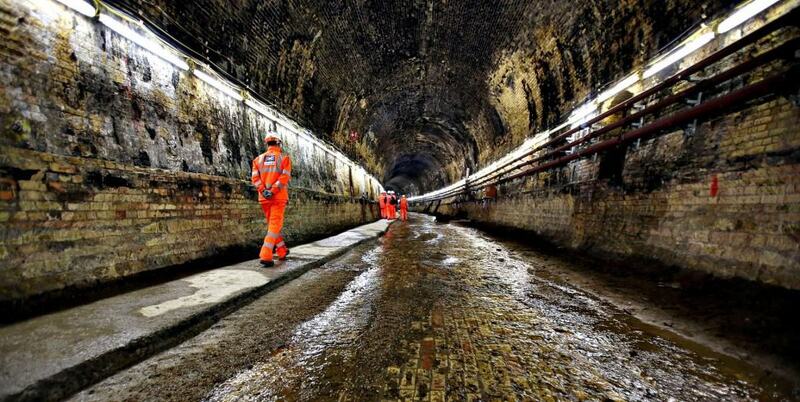 When you consider the sheer size of Crossrail, which will have a railway line length of 85 miles through the center of London, it is little wonder that it is scheduled to cost at least $21.6 billion to complete. Designed to be a high-frequency commuter passenger service, it will replace several older systems that are currently in operation in the city. 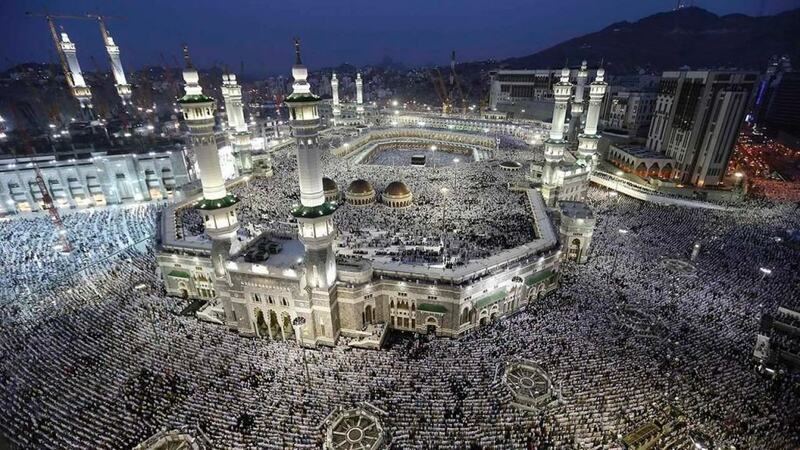 The royal family of Saudi Arabia has recently agreed to a complete refurbishment of the Grand Mosque in Mecca. This project will see the building renovated and improved in several areas as well the construction of a brand new road and railway. The projected cost for the entire refurbishment is $23 billion, though that price could rise if any complications arise. No European country has built a nuclear power station in the last decade and the reason is easy to see. 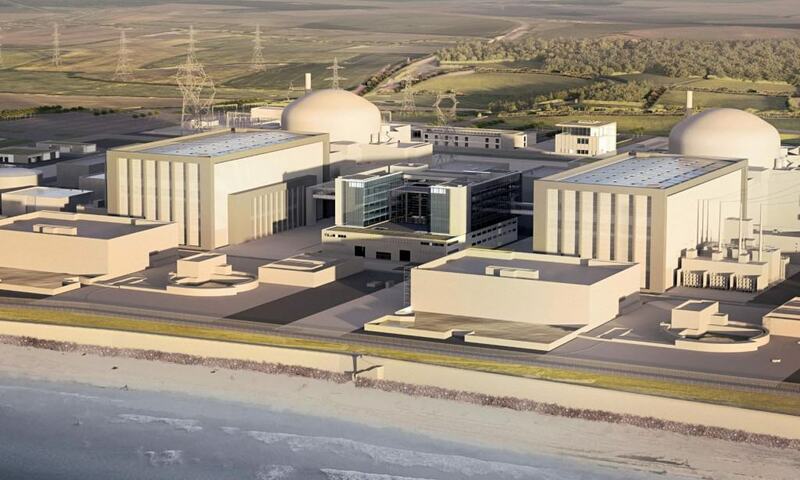 They are hugely expensive projects, with the Hinkley Nuclear Power Station currently under construction in the UK expected to reach a price of around $26 billion when it is completed. EDF puts the cost down largely to the expertise and technology required to build in safety measures to prevent nuclear accidents from occurring. 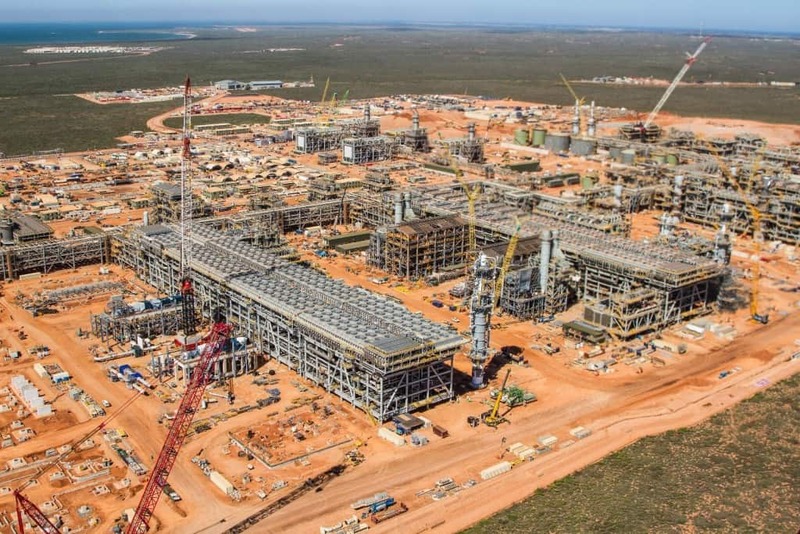 The Chevron Gorgon Gas Plant is an enormous natural gas facility that is located in Western Australia. It has been built on Barrow Island to take advantage of the gas fields in the area that hold liquefied natural gas. The price has risen continually since 2003 and is expected to be somewhere in the region of $54 billion when the project is finished. A joint enterprise between the USA and Russia, the International Space Station is the most expensive thing ever built by humans. Modules for its construction began launching in 1998 and the structure is still being upgraded today with new facilities and features. 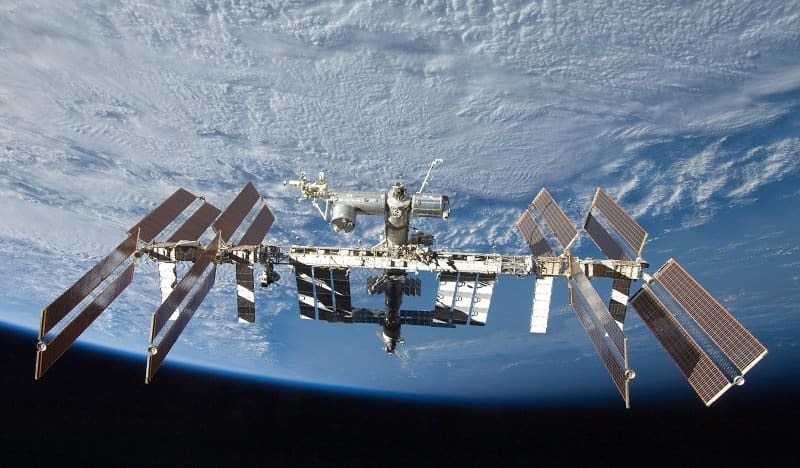 In total, the cost of building the ISS came to $100 billion shared between the various governments involved.